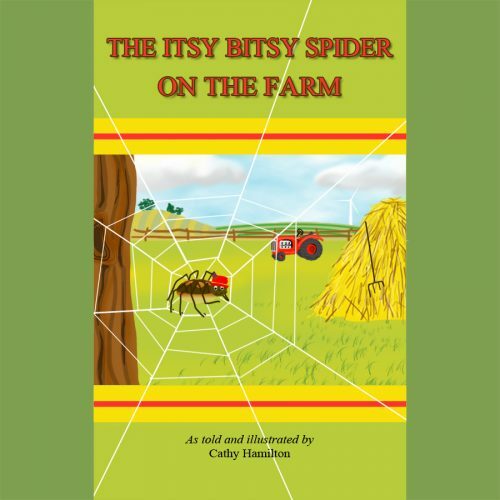 The Itsy Bitsy Spider On The Farm DVD - Little Books Alive!!! Dodging a big pink pig! 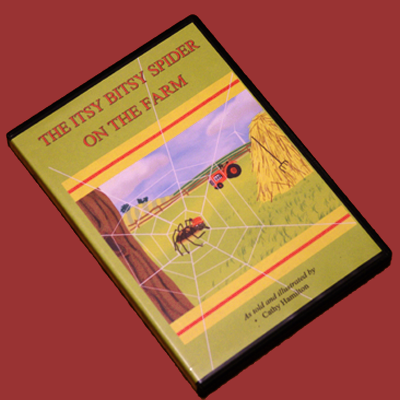 Although your child will find plenty of action in the story, The Itsy Bitsy Spider On The Farm DVD is invaluable as a 6-minute bedtime video. 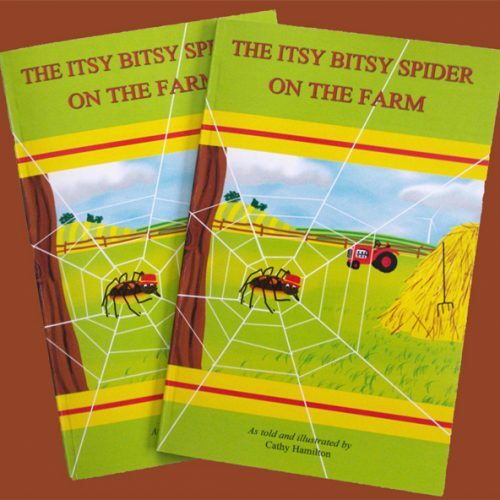 A few chuckle busters have been purposely drawn in the story, specifically for Mom and Dad, but finding them requires close scrutiny of a particular scene.